If the inventory type is anything but 'Check Quantity', then the available quantity is ignored. There are a few steps that you need to follow to enable the above functionality. You can find these steps within the 3.1.0 to 3.1.1 Migration doc. The starting point for interfacing with 3rd-party systems is in the InventoryServiceExtensionHandler. If there is an active inventory extension handler, then this will intercept all calls to the ContextualInventoryService and thus the InventoryService interface. 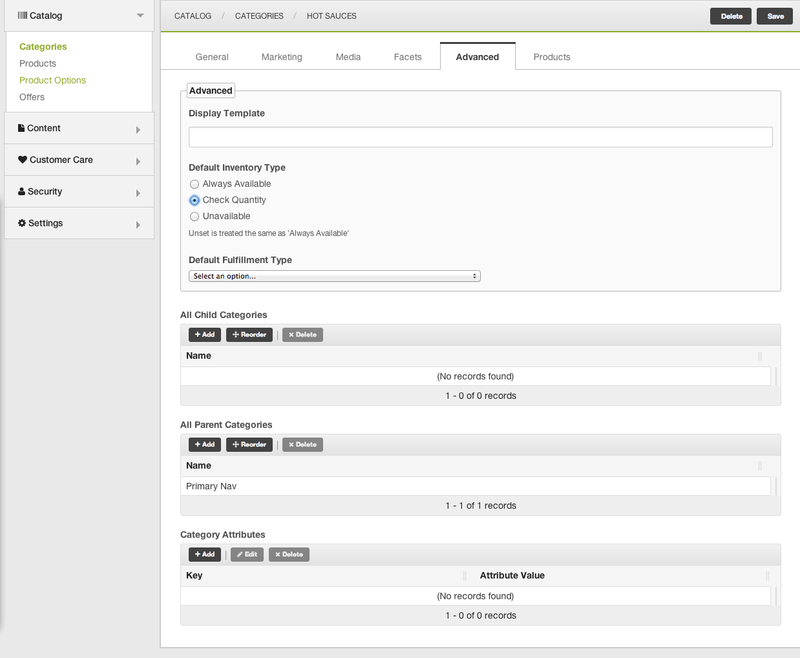 This is how you can override all of the framework checks for handling inventory in just one place. If that override is insufficient for your needs, it might be more appropriate to wholesale override the CheckAvailabilityActivity, DecrementInventoryActivity and DecrementInventoryRollbackHandler. If you decide to go this route, then you can determine if Skus within an Order are eligible for an inventory check via sku.getInventoryType().